It’s Monday again, which means it’s a recap of my last week time! This week was week 4 and I was back to school after having 2 weeks of block training away from school. To say I was glad to be in school is an understatement. I was pretty nervous though: I’m not really sure why! I was worried that everyone would’ve forgotten who I was (ha, I know, unlikely!). Monday was lovely. Seeing everyone again and the kids being glad to see me (and remembering who I was!) was lovely. It was like coming home! I spent time observing and working with groups in Y6. In the afternoon, I taught some History (The Great Exhibition), French (clothing) and we did some Guided Reading. Tuesday brought along a full day of teaching for me. I was in Y6 all day – we got up to all sorts and it was great to be back in my usual habitat, the classroom. It was incredible to build those relationships with the kids again and to get used to being around them again. There was a staff meeting on Maths reasoning after school, which was pretty informative! Wednesday brought me a whole new challenge. Just as Tuesday, I was teaching all day. 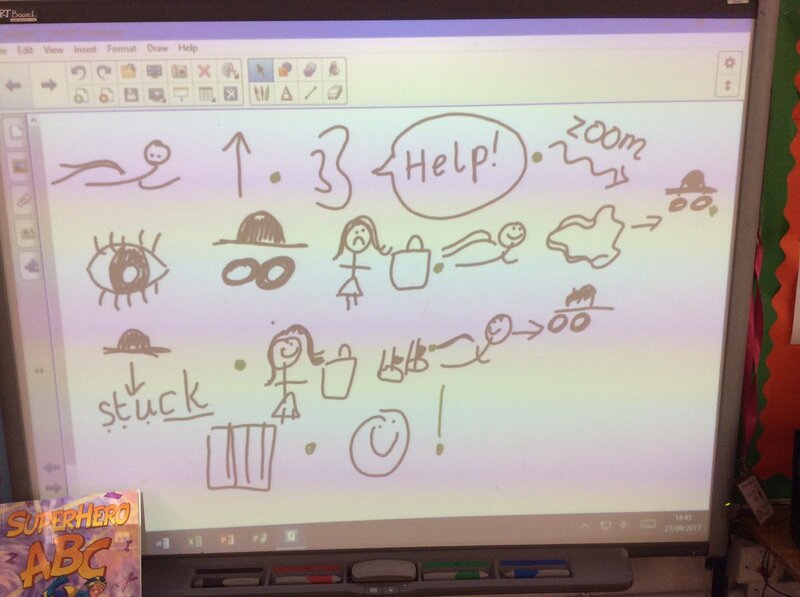 However I was teaching all day in Y1! It was a big challenge, and a massive change from Year 6, but I loved it. It exhausted me! From Phonics to doing some Talk 4 Writing, Maths to RE, we had a brilliantly productive day! The highlight of the day was definitely doing Venn diagrams with them and it working! 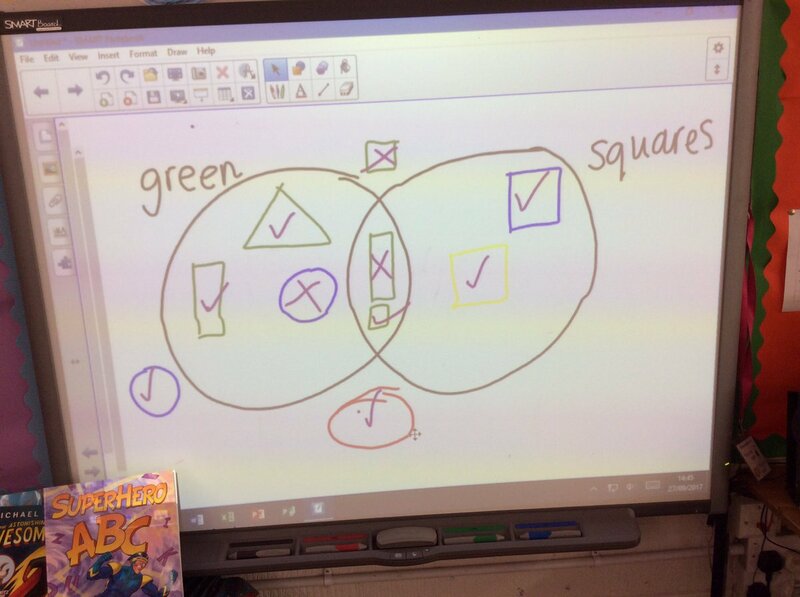 The kids did some amazing reasoning using Venn diagrams too! After school, I had a meeting with my mentor. I’m going to have to learn to be kind to myself after these meetings. Thursdays are my day out of school. We were at another local primary school learning all about Phonics. It was lovely to see all of my fellow SCITT trainees again and to be in another school, doing some learning and observing. On Friday, I did some more observing and working with groups. The teacher did a brilliant lesson on personification in poetry and I loved it. More importantly though, the kids were all super engaged and loving it too! Friday pm is PPA time, so I spent the afternoon planning and doing things for assignments! This week in 3 words? Thank you all for the support on this rollercoaster of a ride! If you have any questions, don’t hesitate to ask.